Home / poster / Cossack Boots, FREE DOWNLOAD! GET IT NOW! 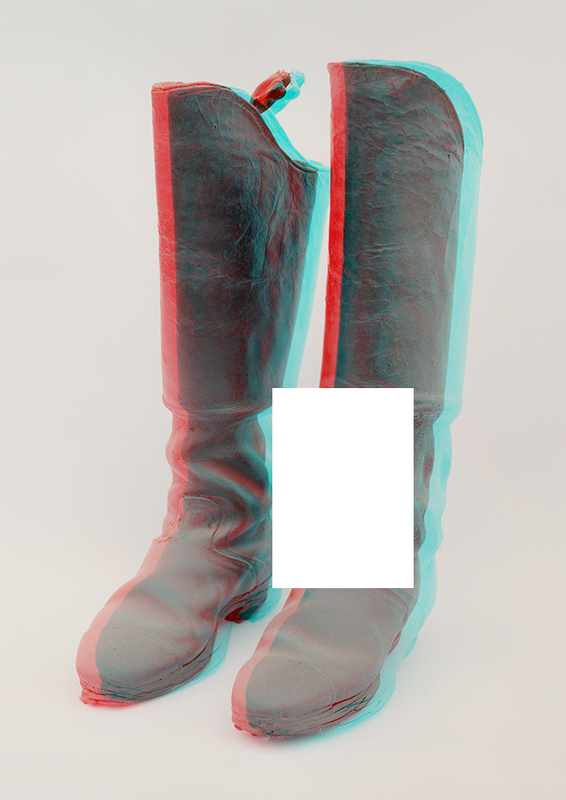 Cossack Boots, FREE DOWNLOAD! GET IT NOW! 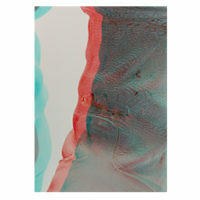 Have you ever dreamt of a unique artwork to make your house cozier, your studio cooler or your office posher? Now you can be a cool collector! 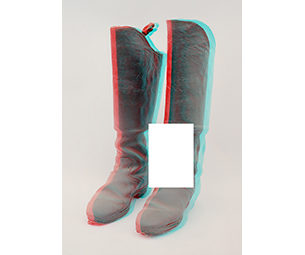 Download for free Cossack Boots, an iconic photographs part of Approximation to the West, one of the most famous projects we ever made. We decided to make this picture available for free because we believe in the possibility of delivering art everywhere, at anybody. Money can’t be an obstacle to make your dreams come true. For this special operation, we changed the format and size of the picture: now it’s a poster, made of 16 A4 sheets, easily downloadable. You can combine them and hang the picture wherever you want. If you feel particularly inspired, why not to frame it? Surely, it will look much precious after that. Add this product to the cart and get it for free now! Hurry, only a limited number of poster is available! Important information: the .zip archive you download contains 15 high-resolution jpeg files, ready to be printed. Pay attention to the margins of the picture when you print the pictures: all the sheets should be without white frames around the printed area (image bleed). We suggest 150g paper for best results. Copyright 2012/2017 © thecoolcouple.co.uk Simone Santilli and Niccolò Benetton. All right reserved.